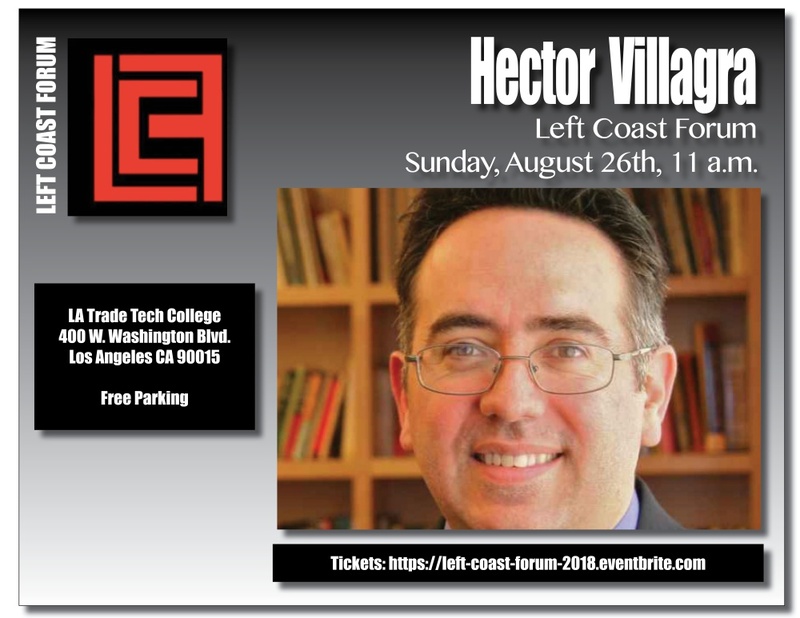 Hector Villagra is executive director at the ACLU of Southern California, a post he has served since February 2011. Hector launched the Orange County Office of the ACLU of Southern California in September 2005 and served as its director until October 2009, when he became legal director for the affiliate. Before joining ACLU SoCal, Hector served as regional counsel for the Los Angeles Regional Office of the Mexican American Legal Defense and Educational Fund (MALDEF) from 2001 to 2005 and as a staff attorney at MALDEF from 1999 to 2001. He has led numerous civil rights cases involving such issues as educational equity, religious discrimination, immigrants’ rights and voting rights. Hector received the Daniel Levy Award for outstanding achievement in immigration law from the National Lawyer’s Guild in 2008. In 2012, he received the Attorney of the Year Award from the Hispanic Bar Association of Orange County, the Excellence in Leadership Award from the National Latina/o Law Student Association and the Latino Law Students Association of Columbia Distinguished Alumnus Award. Hector graduated from Columbia University and Columbia University School of Law, where he received the Jane Marks Murphy Prize, awarded to students who show promise of a professional career applying the highest standards of the lawyer’s craft to service of the public interest. After graduation, he served as a law clerk to the Honorable Robert Wilentz, Chief Justice of the New Jersey Supreme Court, and the Honorable Stephen Reinhardt of the U.S. Court of Appeals for the Ninth Circuit. He currently serves on the board of Just Detention International.